Thank you to everyone who participated in our Inspirational #108 ~ Get Extra Inky! Fabulous entries!! Congratulations to the creators of our three Inspiration Projects from Inspirational #108! 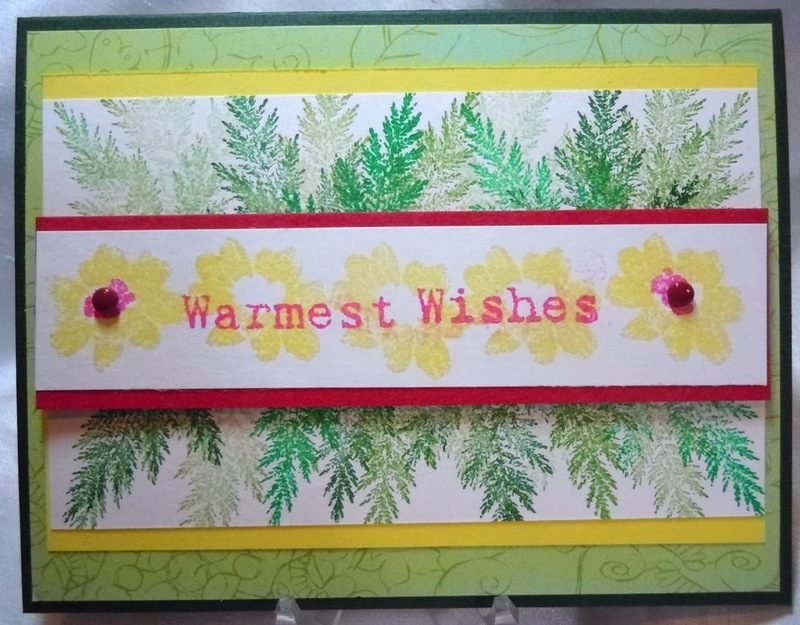 The flowers and foliage really come to life with the different colors of ink on this cheerful card! 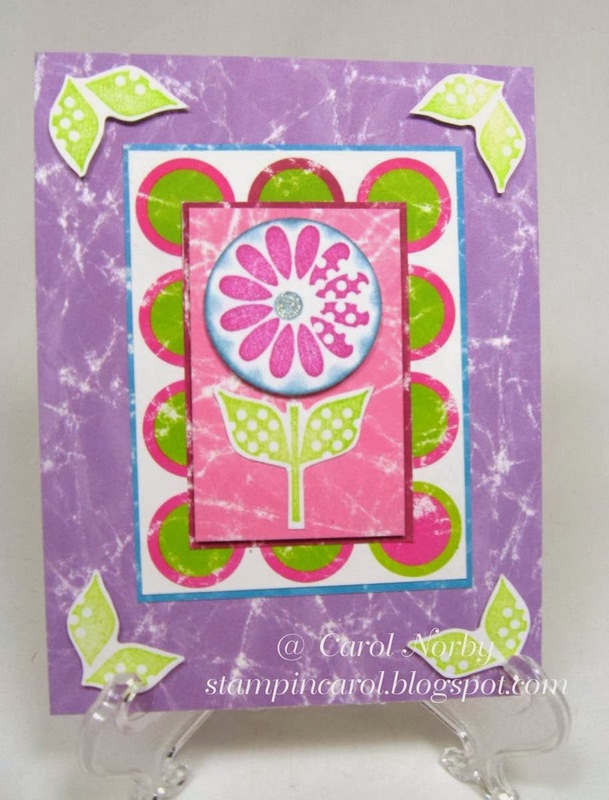 This lovely card has such pretty stamping and inking! The resist technique combined with the embossing looks wonderful! All of our Inspiration Project creators are entitled to an Inspirational Badge for their blog! 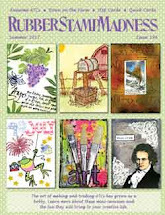 If your project is chosen as one of the Inspiration Projects, please send an email to -challenge AT redrubberdesigns DOT com - to collect your badge. Please include your name and the Inspirational number your project was created for. There is still time to join in our current Inspirational #109 ~ Heartfelt Thanks hosted by Mary Anne. Please link up your project by 11:59 PM (US Central Time Zone) on Wednesday March 5th. And don't forget our next Inspirational starts on Thursday March 6th. 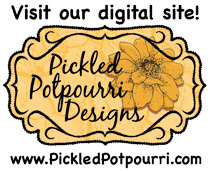 Thank you for choosing my card.